Q) We love lightly toasting chia seeds in a pan, will this degrade the omega-3? Just like baking, there is no evidence that the omega-3 content will be reduced in terms of quantity or quality. Temperature is the key aspect here. For example you could not fry the seeds as this could lead to degradation, however baking or lightly toasting should not cause a problem. There is no definitive answer to this question. 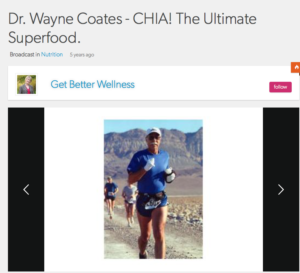 As chia is a food, really there is no limit to how much you can eat. 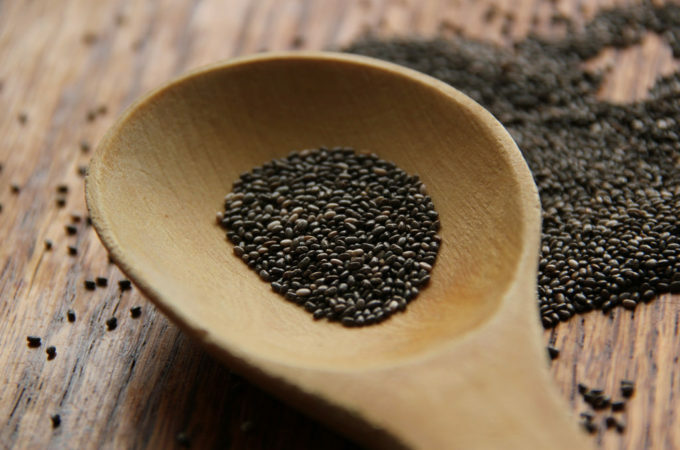 One of the main reasons a person eats chia is to obtain omega-3. The obvious question is how much gives sufficient omega-3. The 2010 Dietary Guidelines for Americans states that an adequate intake of ALA (the form of omega3 in chia) ranges between 1.1 and 1.6 grams/day for adults. 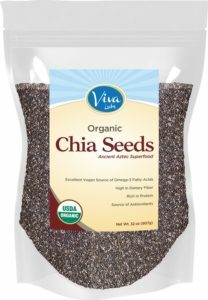 Since 12 to 18 grams (2 to 3 teaspoons) of chia contain between 2.5 and 3.6 grams of ALA, this is more than a sufficient amount to meet this recommendation. Chia Seeds. Organic. Salvia hispanica. Q) Which varieties of chia do you recommend? We only offer Salvia hispanica L. (AZChia). There are several chia species, but the only one that has high omega-3 levels is the Salvia hispanica L.
Q) How is Chia Gel Prepared and Used? Chia gel: a food extender or thickener. The gel doesn’t affect flavors, offers nutritional benefits, and cuts calories by decreasing the amount of the food item being extended or displaced. 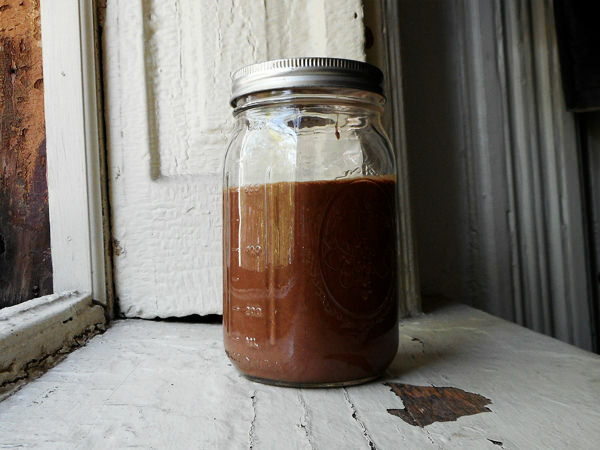 Pour water into a mason jar. 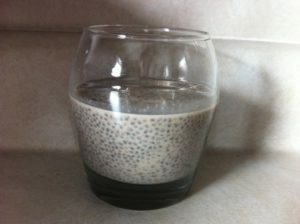 Slowly pour chia seeds into water, close the jar, shake! Keep shaking for a few minutes so that it does not clump. Wait a few minutes then shake again. You’ll need to experiment to find the ratio of chia gel to food item that you prefer. To extend nut butter or butter: Mix 2 tablespoons of almond butter or butter for every 1/2 Tbsp chia gel. 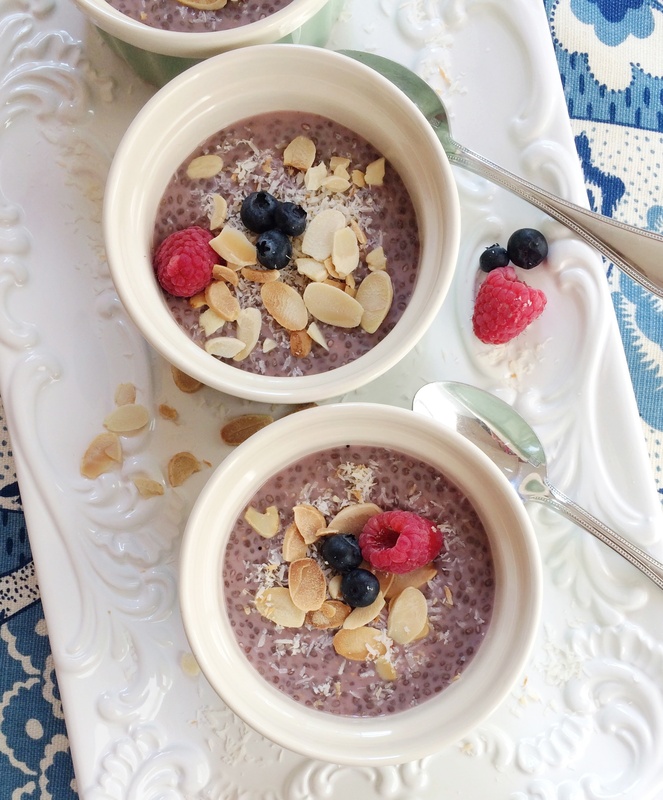 Make Chia Pudding and add fresh fruit. Mix all together and refrigerate for 15 minutes. Stir and refrigerate over night. Add honey, Dijon mustard, whisk again. Be creative. 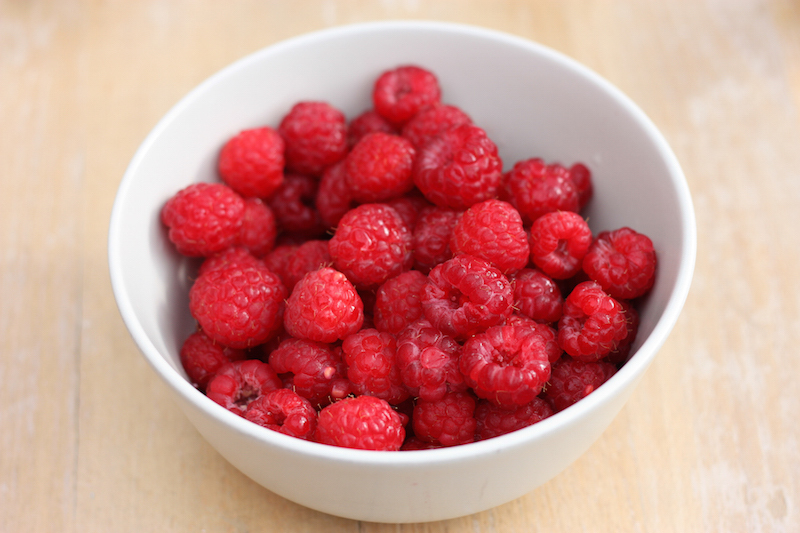 Make the basic chia pudding and try blending in different fresh fruit. Top with seeds, nuts fruit. Mix 2 Tbs Chia Seeds into a glass with purified water. Stir, cover and refrigerate overnight. 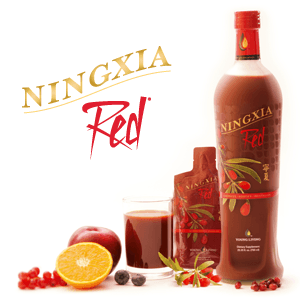 After refrigeration time, add 2 oz NingXia Red and orange essential oil.